Election Day is Tuesday November 6, 2018. 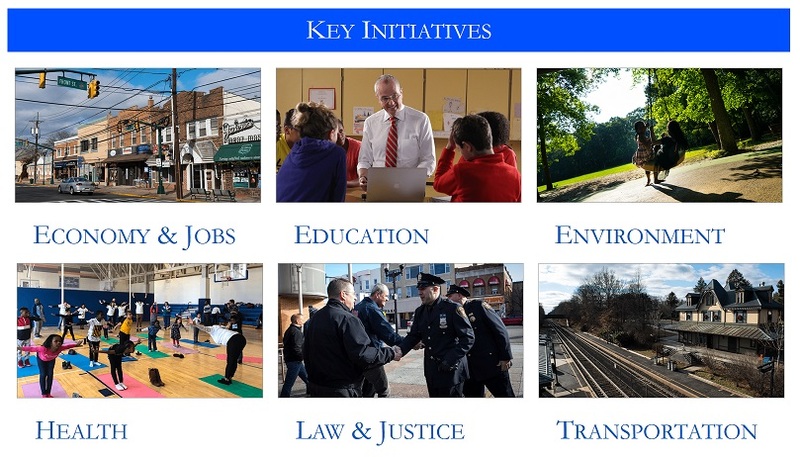 US Senate campaign in NJ. 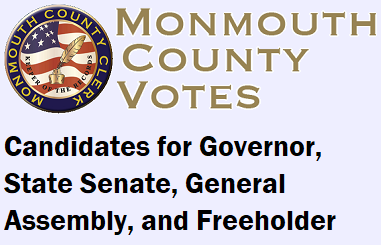 Click here for details of the Monmouth County Congressional and Freeholder campaigns. 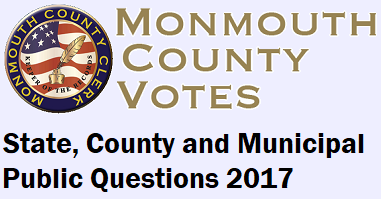 Click here for Monmouth County government, issues, and politics (for Monmouth County residents). 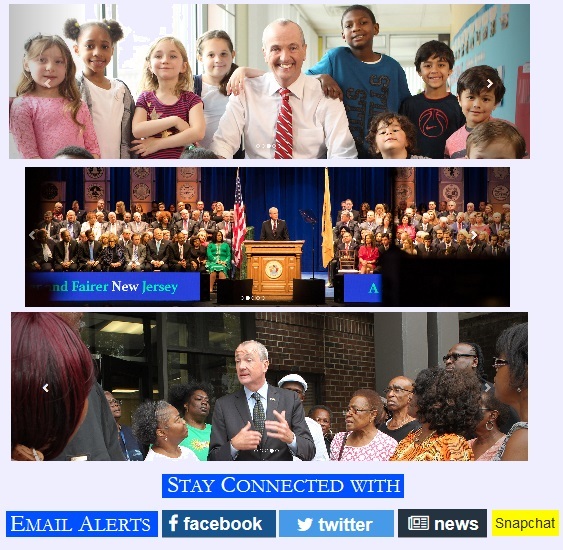 Please click here to email your comments or questions. The following information for voters may be incomplete or have errors... please contact us with any updates or comments. 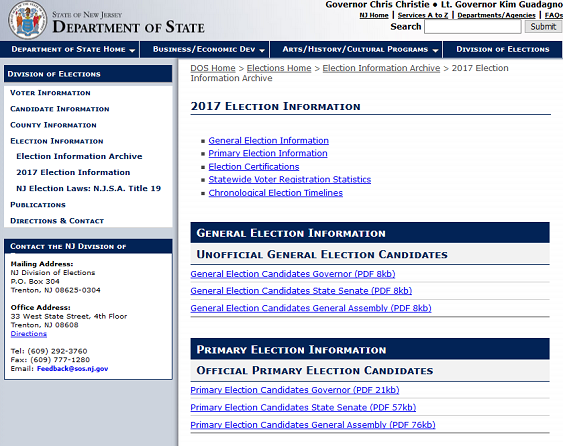 The INFORMATION for VOTERS on this website may be incomplete or have errors... please click here to contact us with any updates or comments or questions. The following INFORMATION for VOTERS may be incomplete or have errors... please contact us with updates or comments. 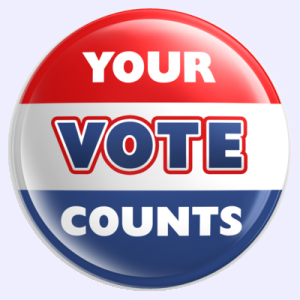 Click here for information about registering in person at your local county election office. 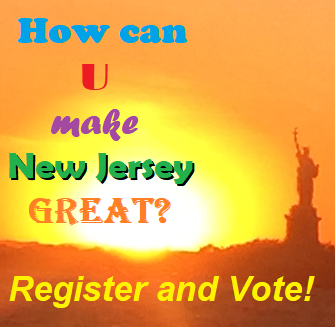 Click here to confirm you are registered to vote in New Jersey. Click Am I Registered? Ignore the other links. You DO NOT NEED to sign up on this website to register to vote or to confirm your registration. CONTACT your County Board of Elections to register to vote.  Click here for additional election information from the NJ Department of State. 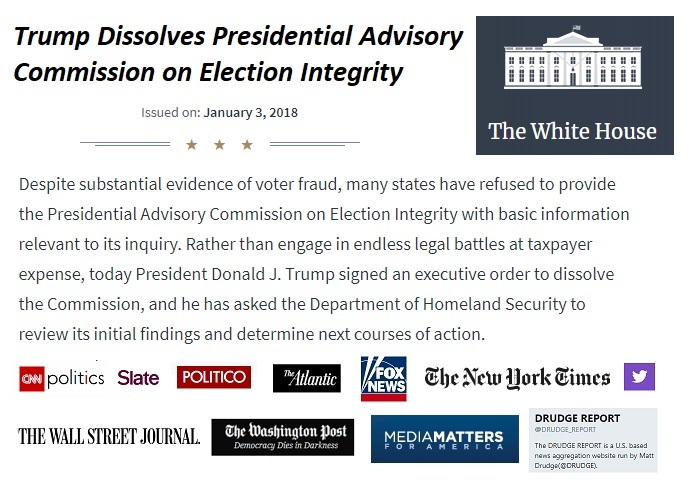 anyone interfering with your voting rights is committing a crime. 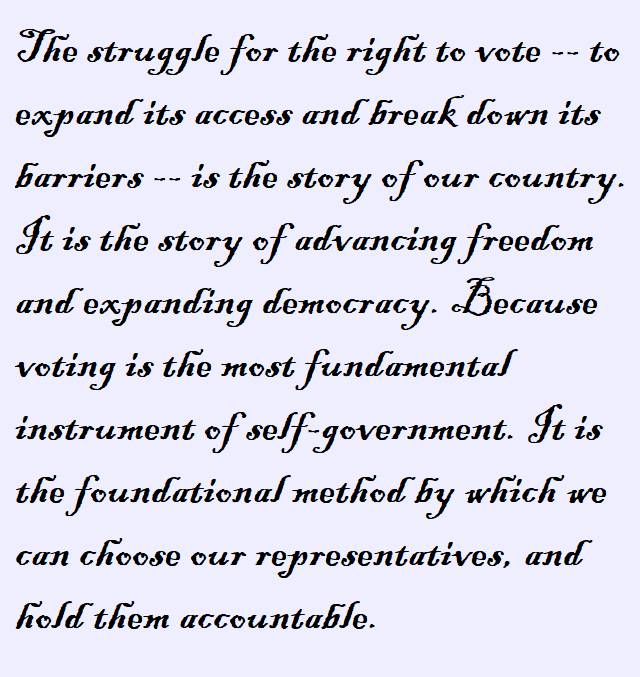 You can click here to learn, for anywhere in the US how to register and sign up for election reminders, check your registration online, get mail (absentee) ballots, participate in early voting and more. Every day is Voter Registration Day. But on the fourth Tuesday of September volunteers and organizations from all over the country hit the streets in a single day of coordinated field and media technology efforts. 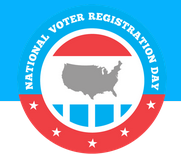 In 2016 over 750,000 voters used National Voter Registration Day to register to vote across all 50 states. 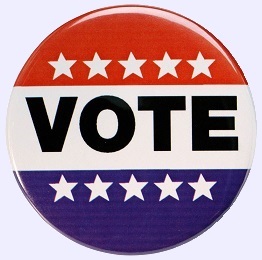 and on Election Day to remind everyone to VOTE! 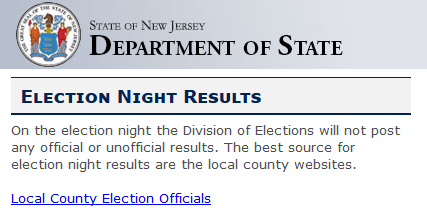 See NJSpotlight coverage of the results of the primary that took place on Tuesday June 6. 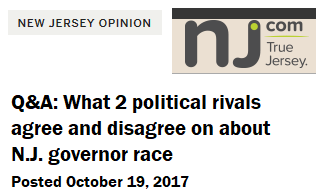 Republicans chose Kim Guadagno and Democrats chose Phil Murphy as their organization candidates to compete for your vote to choose the next governor on election day Tuesday, November 7, 2017. 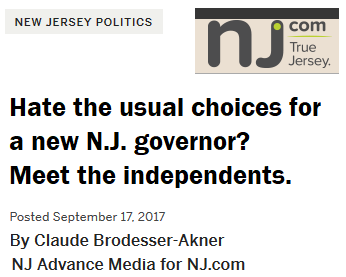 Each subsequently chose a running mate for lieutenant governor. State Senate and Assembly positions and various county positions are also on the ballot in November. 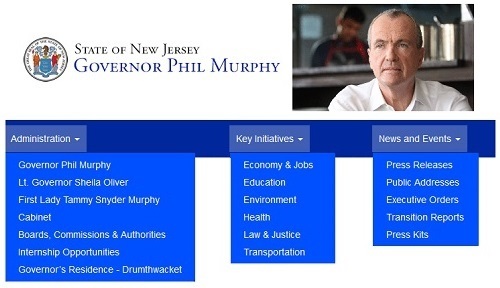 See a list of candidates of ALL parties in the NJ gubernatorial campaign.